Apologies for posting this Sunday weekly roundup post so late (although technically it's still Sunday in the U.S. right now). This week had some pretty big news in store for both Amanda and Carmen, and we're super excited to share it with you! 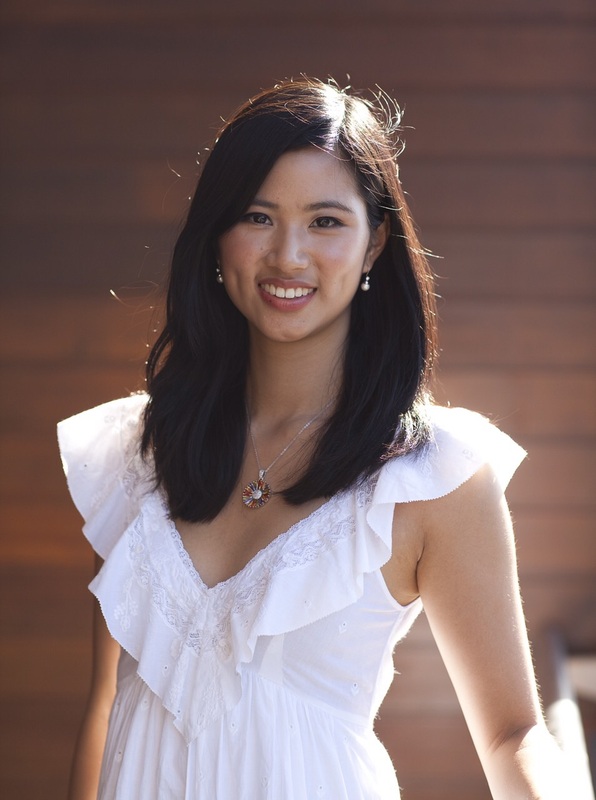 Amanda was selected to be one of the faces of Virgin Active Singapore, a world-class, trendy fitness club. That means that she will be attending a photoshoot in a few weeks for them, and she's promised to give you all a behind-the-scenes glimpse of what goes on at photoshoots! The photo above was what she submitted in order to get through to the interview round. She also attended the Justice Walk, a walkathon organised by the Singapore Law Society, with pit stops at The Supreme Court, The State Court, Attorney General’s Chambers, Ministry of Law and The Law Society of Singapore. Amanda's view on the Justice Walk in Singapore. 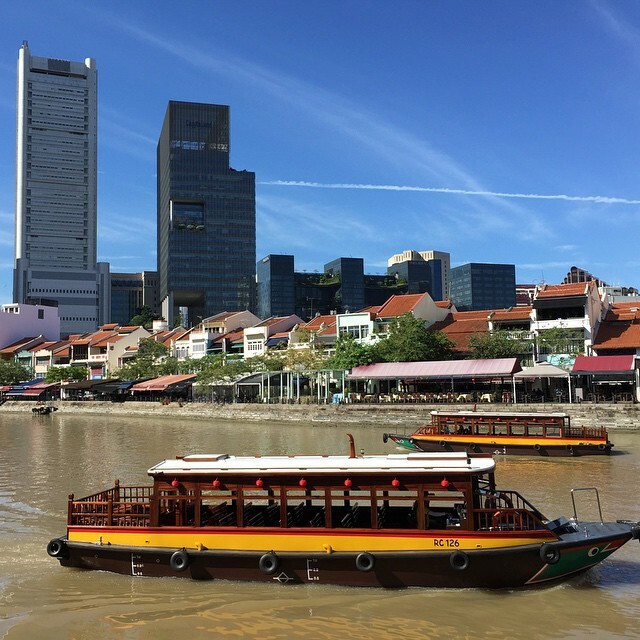 Carmen's exciting news was that she was selected to be a dancer in a circus performance known as "Secrets of the Lost Circus" run by Viva Circus, to be held at the Hong Kong Academy for Performing Arts Centre in Wan Chai in April this year. The performance is supposed to be set in a post-apocalyptic world, where different tribes of people have banded together to survive. Each tribe has a particular speciality (such as aerial hoop, aerial silks, burlesque dancing, pole dancing, acrobatics etc), and the story follows one boy as he travels across the wasteland to find out which tribe he belongs in. Carmen's tribe is supposed to be full of warrior dancers, so she is ridiculously excited about the choreography and costumes! 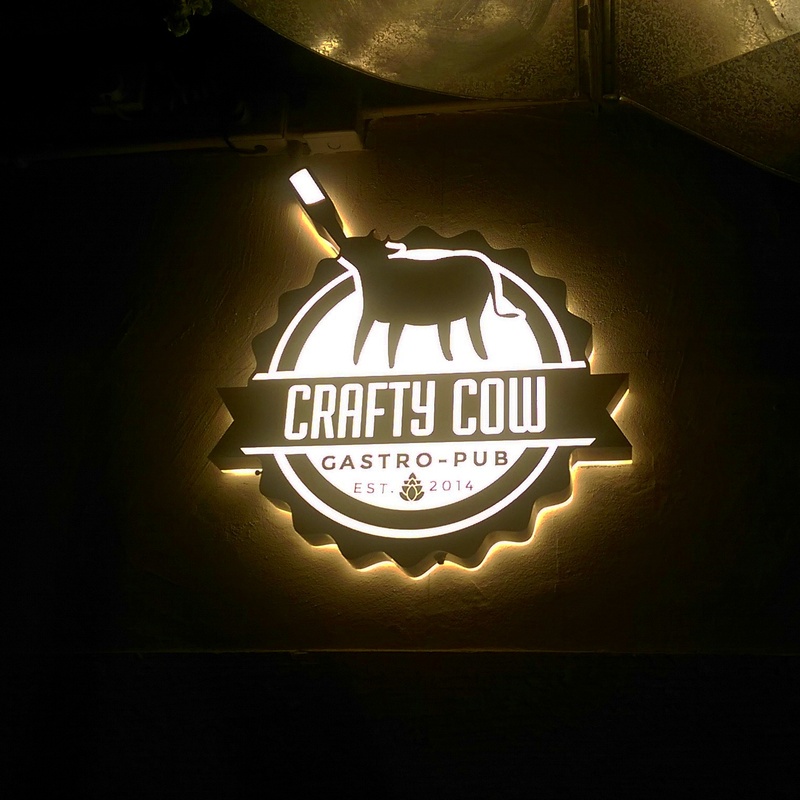 She also attended the opening of Crafty Cow, a Gastro-Pub in Hong Kong that specialises in craft beers and steak. It's tagline is "third culture dining" - what it describes as food that "is new, yet familiar; far from home, yet close to the heart – it is food that speaks to the third culture kid." Sounds pretty cool - check back here later for a review of the restaurant. We hope you all have an amazing and productive week!